OVER the past 12 months, they have become more famous for lifting the Calcutta Cup. 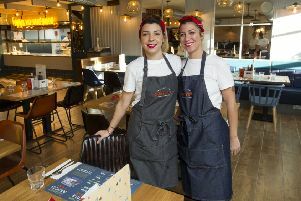 RUN with the same charitable enterprise background as Social Bite, Vesta has a globally-inspired menu serving up dishes from all over the world – including a superb range of vegan pancakes that can be enjoyed by any diner with a food requirement. 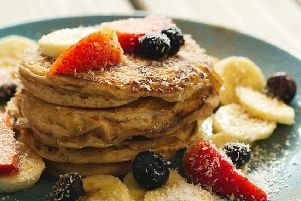 The gluten-free stack of pancakes come with sides of coconut yoghurt, maple syrup & mixed berries and there are few better places than in the city than Vesta’s homely atmosphere to enjoy the dish. 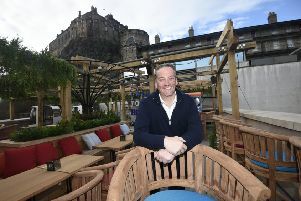 A rooftop terrace tops a new brewery bar and restaurant following a £4 million investment to transform a former church into a sleek city centre venue. 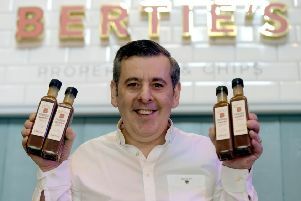 Evening News readers have had a lot to say about our chippy sauce story. 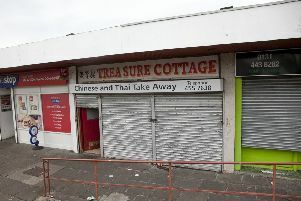 RAIDS on two Chinese restaurants in the Capital last night led to three workers being detained for immigration breaches. 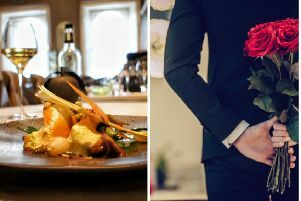 The 10 most romantic restaurants in Edinburgh according to TripAdvisor have been unveiled ahead of Valentine’s Day. 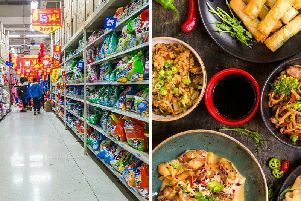 Everyone knows you can buy Chinese food in big chain supermarkets. But where do you go for a bit more than a basic stir fry sauce or some Sharwood's noodles? Burns Night is nearly upon us. 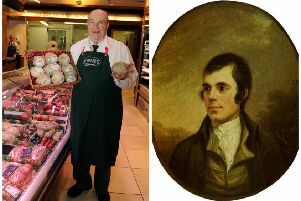 For many Scots, the haggis will take centre stage on the evening of January 25. Greggs vegan sausage rolls: Where can I buy one in Edinburgh? 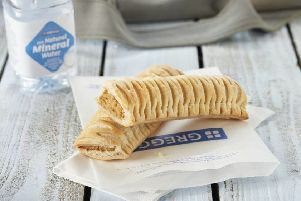 The arrival of a vegan sausage roll at Greggs has caused quite the stir - but where can you get your hands on one? 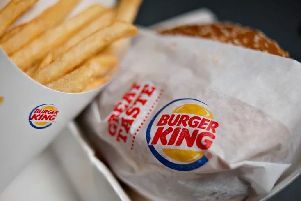 Burger King is set to open in Edinburgh Airport as part of an expansion of food and drink options in the departures terminal. 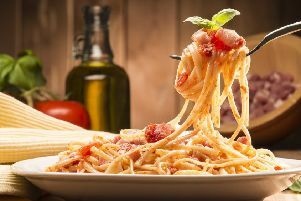 Italian food is as much a staple of the Scottish dining scene as it is in the sweet side streets of Venice, romantic restaurants of Rome or the laid back eateries of Lake Garda. 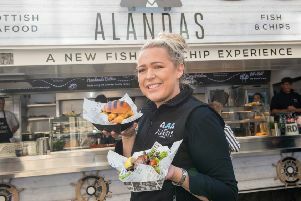 A Scottish Masterchef finalist has unveiled plans to open a modern seafood restaurant in Edinburgh which will take inspiration from around the world. 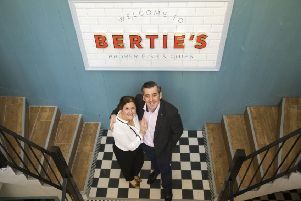 Bertie’s on Victoria Street opens its doors to diners this week after a £3 million renovation by Vittoria Group. 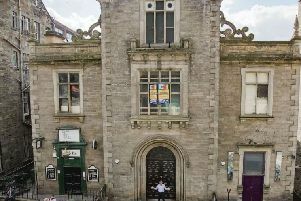 It’s been a church, a parish school, and even a bric-a-brac arcade. 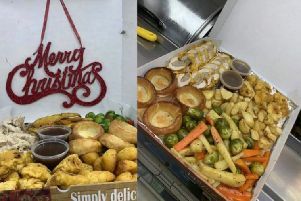 A Dalkeith chippy has unveiled an incredible new festive treat - a Christmas munchie box. 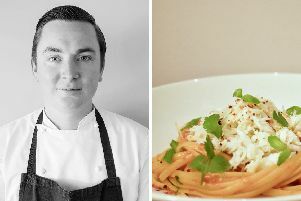 Edinburgh-based Vittoria Group have today revealed the opening date and menu for their latest new eaterie, Bertie’s Restaurant & Bar. 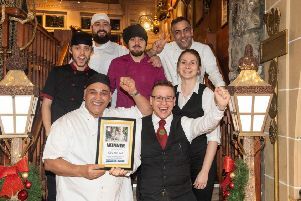 We’ve got our finalists for the Italian Restaurant Of The Year 2018 - and now the competition is all about establishing who will be number one. 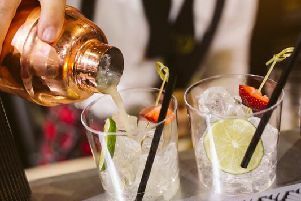 An exciting gin festival is happening in Scotland’s capital this weekend - here’s what you can look forward to at the event. 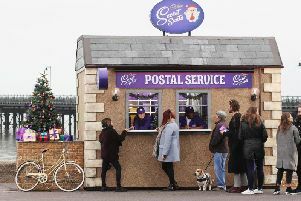 You’ll be able to deliver the gift of chocolate this Christmas, as Cadbury launches its very first Secret Santa Postal Service in Edinburgh.